When hyperbaric tunnel workers are completing oxygen decompression it is common for oxygen to leak from their masks, which increases the oxygen content in the man lock and the associated fire risk. 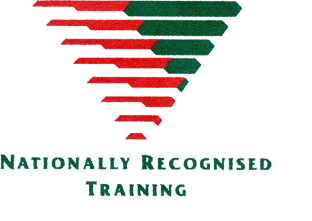 For this reason it is mandatory that the lock operator continuously monitor the oxygen level in the lock however, a number of TBMs are being supplied without the ability to do this. 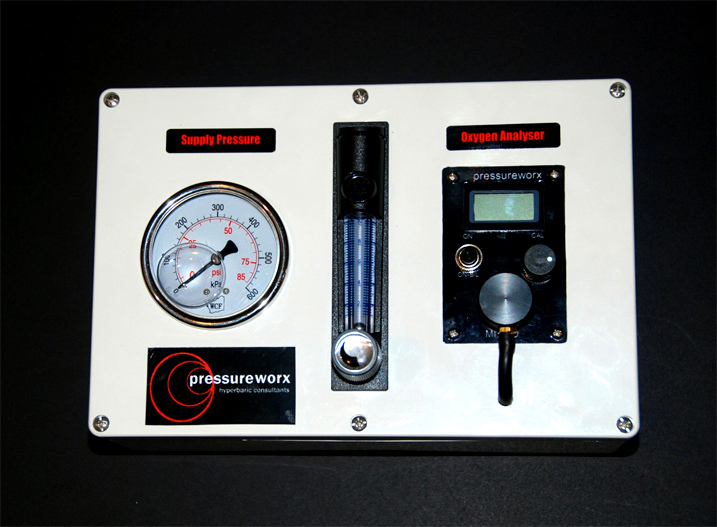 Pressureworx has developed a small oxygen analyzer, mounted into an enclosure, and pre-piped with a flow meter and oxygen gauge ready for mounting at the lock operators station. This unit includes a multi-voltage power source, which eliminates the need for batteries, and an inlet hose ready for connection to the man lock.